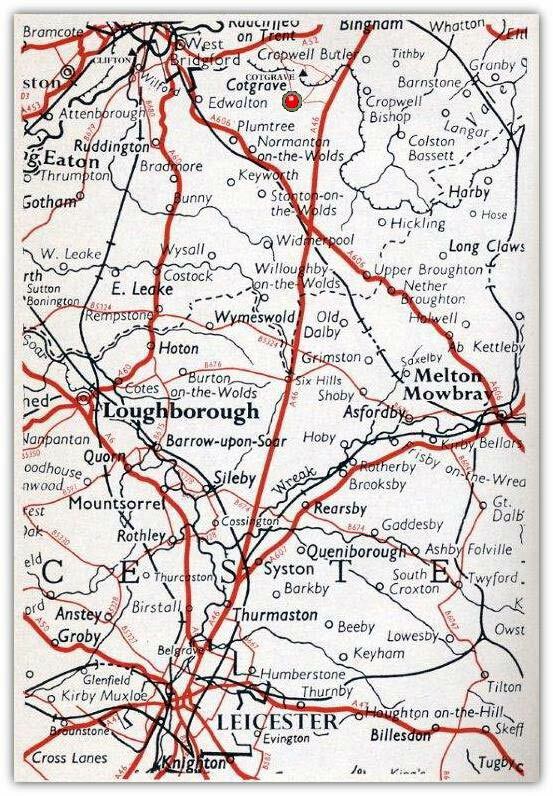 Looking for help - My Great Uncle Arnold Crooks Lived In Eastwood, Near Brinsley. The 1911 Census Says He Was A Colliery Worker (Above Ground). My name is Pam Clapham, I have been looking into my family tree and I have discovered that I had a great uncle Arnold Crooks, who was aged 31 in 1911. The census says he was a colliery labourer (above ground) and was staying with his grandmother, Mary Parkin Kirkland, a widow aged 70. She was a shop keeper (Grocer). Arnold had two children William aged 3 and Sam Thomas aged 2. You know a lot about mines in this area could you tell me if there are ways of looking at records to find some information about what he did or where he worked. Hi Bob, hope you are well, this is from Paul Wilkinson, ex Silverhill, Sutton and Teversal surveyor, you will no doubt remember our mutual friend Fred Hickton, though I don't live on Wild Hill any more, so only see him occasionally. 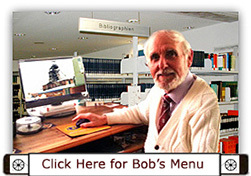 I thought I would let you know that I find your website very interesting and useful. 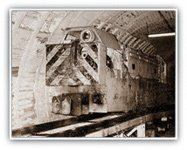 You may not know that when the pits were closed in 1993 myself and a couple of others set up a surveying company and we are still going today surveying a wide range things including quarries, landfill sites, highways, large housing development sites etc. We still also survey old pit sites as we are contracted to the Coal Authority and I also position boreholes for them into old workings to monitor mine water levels. 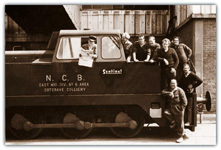 This involves studying the mine plans to check connectivity between mines and is often in areas far away from the Notts mines I trained in. 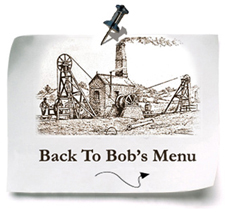 These mine plans particularly the old ones sometimes have terms that I am not familiar with and can be difficult to deduce, but your glossary often has the answer. I also prepare coal mining risk assessments that are now required to accompany some planning applications and again I find your website very useful for background history. So I would like to say thanks for your hard work it is very useful. I remember you Paul as a lad but probably would not recognise you now of course. It is many years since Fred Hickton contacted me to ask about finding you a job as an apprentice surveyor. I know that like myself you enjoyed surveying work and still do hopefully. Of course whilst I was Surveyor at Ollerton from 1971 I lost track of a lot of things and people at The Teversal Group. It was only when I was promoted to Area HQ in 1986 that I picked things up again. I know you were at Silverhill but didn't realise you had been at Sutton and Teversal. Let me know the dates and the info can be added in. From your remarks I feel that my work has helped you in some way and if so I am very pleased. You will note that input is only up to start of 1987 and that only covers 66 per cent of my work so there is a lot for Fionn to input yet. I have been inserting sub headings to make it easier to relate to a subject etc. 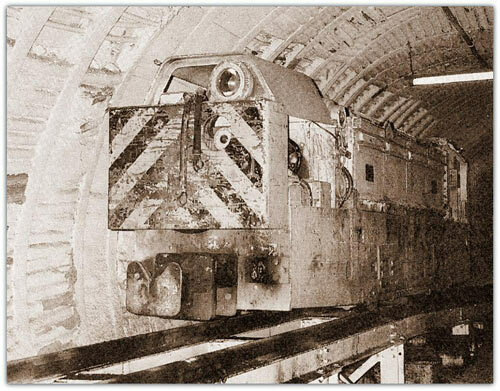 Teversal 1980 is included but Silverhill 1993 and Sutton 1989 details are yet to come as you will no doubt have realised that most of the major information about the pit is when it closes. However if you have noticed any errors or wrong or missing information please advise me and it can be amended. I have hundreds, no thousands of photos, and many are included but my idea is to insert at least one or two on each page where there is some relevance. Do feel free to ask any question of me regarding old plans etc as you probably realise I have been dealing with them for over 60 years, in fact since 1953.... A long time. Remember no question is a daft question. If you don't know, then you don't know. Hello, I am at the moment in Nottingham but just for one week. I am searching for my grandfather, who was working in a coalmine. 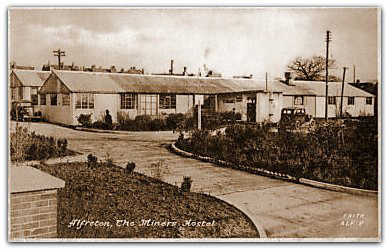 The only information I have is the Alfreton Miner’s Hostel, his name, Lanczak, and a date from a postcard 1949. He was about 25 at this time but I don’t have an exact date. I am doing genealogy research on my father who I think was involved in the opencast mining industry in 1945-48 in Alfreton. We think he was Irish. 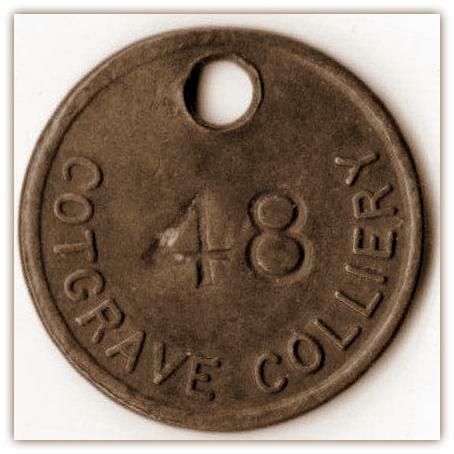 My adopted father was a miner - I think a Bevin Boy - first at Williamthorpe Colliery and then at Arkwright. 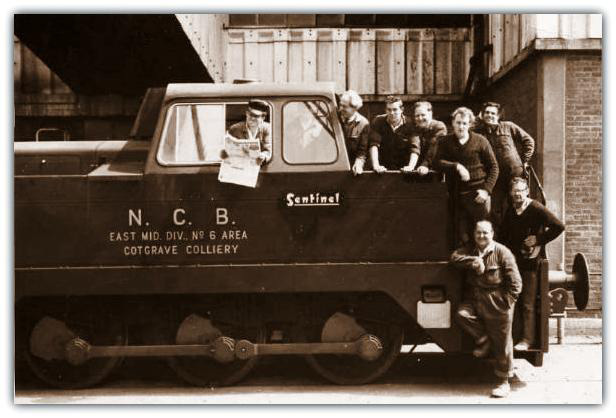 If you know of anyone who has any knowledge of mining in Alfreton, particularly opencast mining and how they hired and fires Irish Navvies I would be grateful if you could let me know or put me in touch. I have been registered with ancestry.co.uk and genes reunited for some time and have put together quite a family history. My mother met my father in Alfreton, and we believe he was Irish. He was in contact with a man called James Dee who I have found on ancestry. I have been looking through newspapers to see if there are any references to opencast mining and the influx of Irish Navvies but have found nothing. My father, we think, acted as some kind of go-between, finding men to work for James Dee. The film ‘My Left Foot’ shows a process like this in Ireland and the go-between’s took a back hander for finding workers and were not well thought of by the men since they could not get a job without going through the go-between. Almost akin to the butty system in the pits before nationalisation. 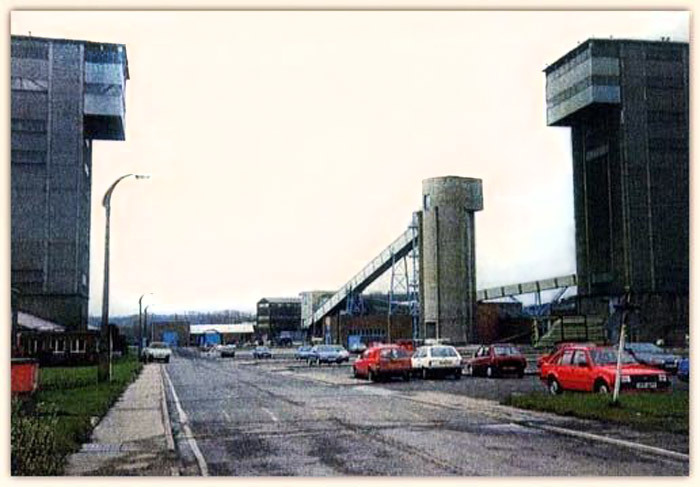 Hi I’m just looking on the list of those that lost their lives down Harworth Pit, I’m not sure if he could be added but my dad, Peter George Jackson, at 42 years old, had a heart attack down the pit on 11 Jan 1991 and died.